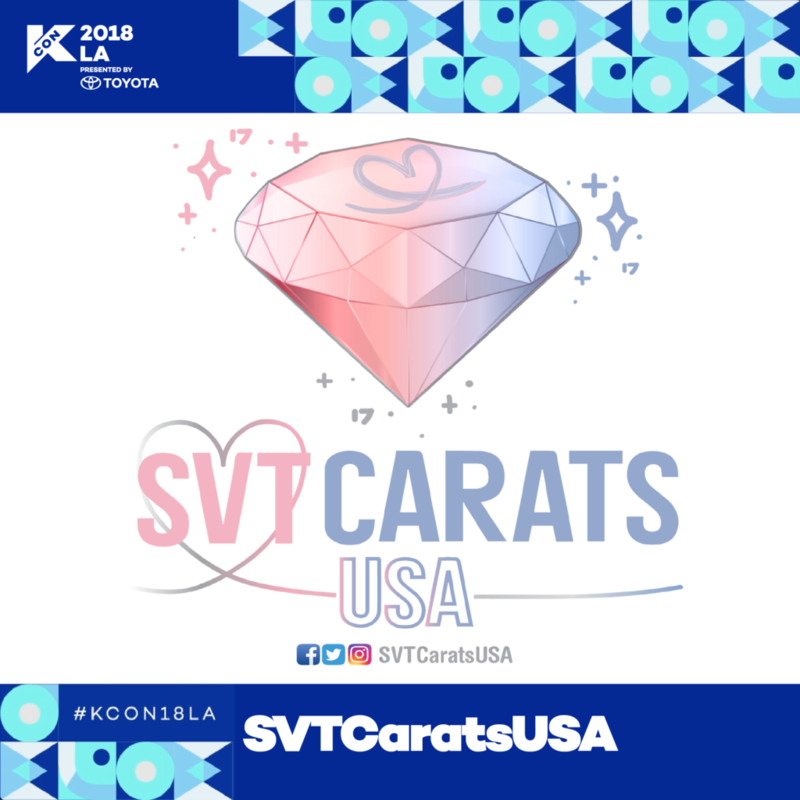 Established in August 2017, SVTCaratsUSA is the unofficial USA fan club for SEVENTEEN. 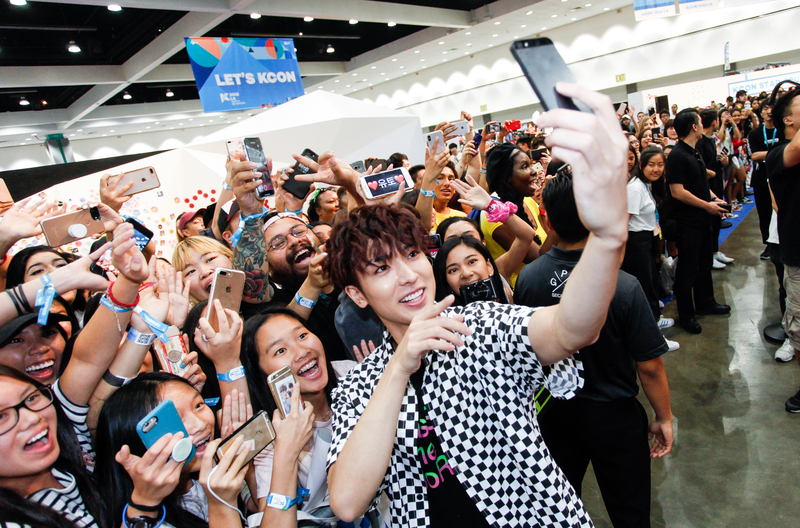 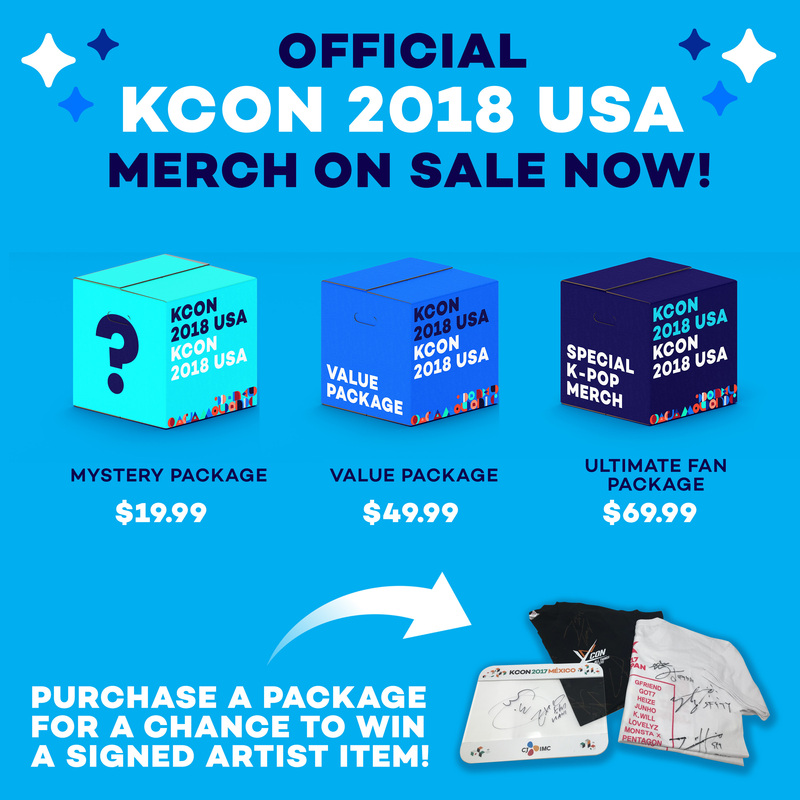 This non-profit group focuses on bringing together Carats from throughout USA by hosting giveaways, projects, events, and tutorials to support SEVENTEEN. 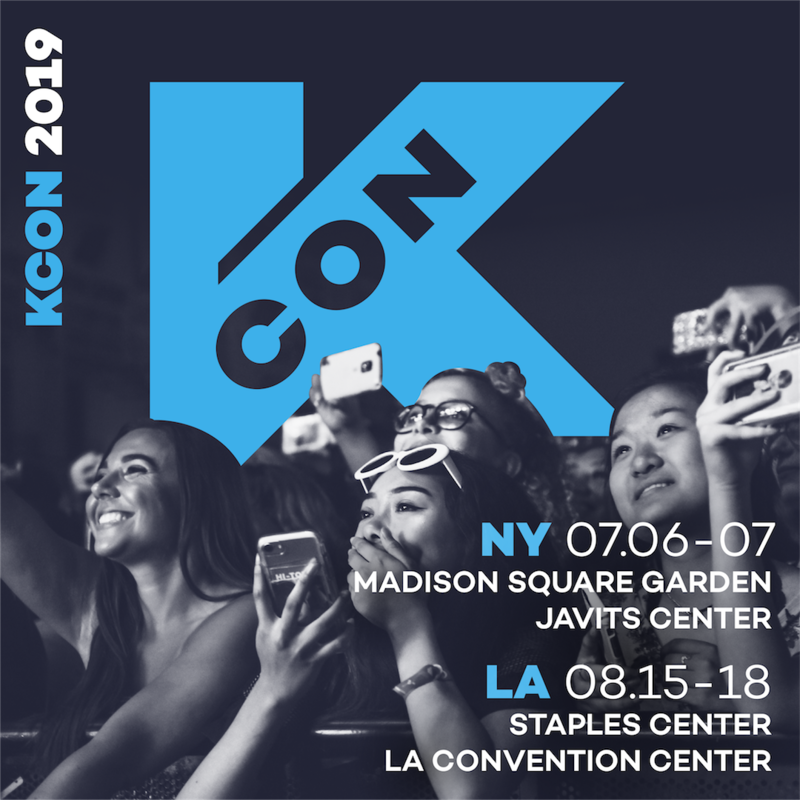 Currently this club has accomplished the Diamond Edge Tour USA ocean project, a billboard ad in Times Square for SEVENTEEN’s 3rd Anniversary, and 3 meetup events.